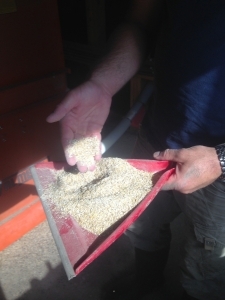 Happy Days Dairies organic cow milk is sourced locally in Salmon Arm from the McLeod family farm. 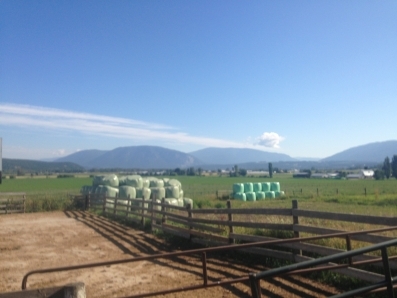 The McLeod family farm is located at the foot of majestic Mt. 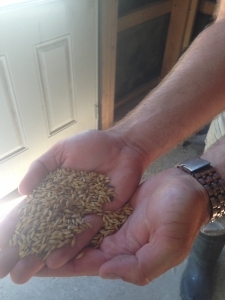 Ida where the cows pasture and the Organic feed is grown and milled. 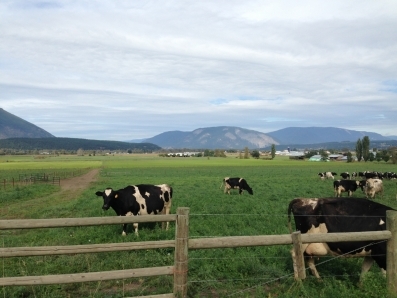 With Happy Days Organic dairy products you can really taste the beauty of the Shuswap!